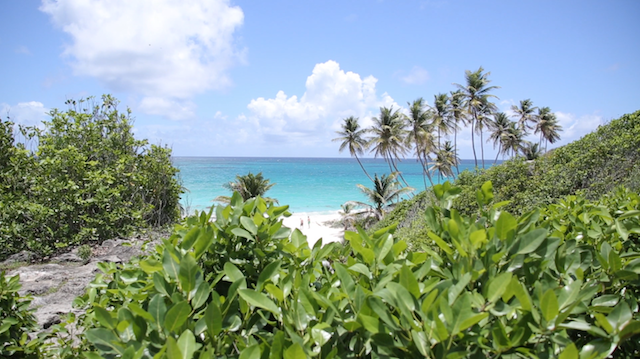 We are excited to bring to you Booker Travels: Barbados. Love the video, great takes!! !